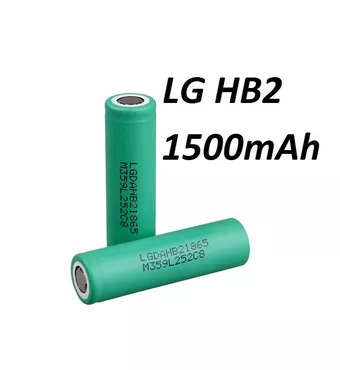 Buy online Authentic LG HB2 18650 Battery 1500mah 30A Max High Drain Lithium Rechargeable in the Vape store | Vawoo.co.uk! 1. High capacity lithium ion cylindrical battery,3.7V single or packs. 1. Portable equipment: POS, Portable printer, handset. 2. Medical instrument: B ultrasound, ECG monitoring instrument, Electric pulmotor. 3. Consumer electronics: PDA, MID, laptop, Emergency light power source, Electrical tool, Electric bicycle battery. 4. Industrial and commercial instrument: light power meter, Gas testing instruments, fusion splicer, Flaw detector. 5. Electric toy: RC car/ boat/helicopter. 5. Do not completely discharge. The performance of characteristics is absolute. It possesses good current output, capacity, and voltage drawdowns are minimal. I will order more as this product is always required. 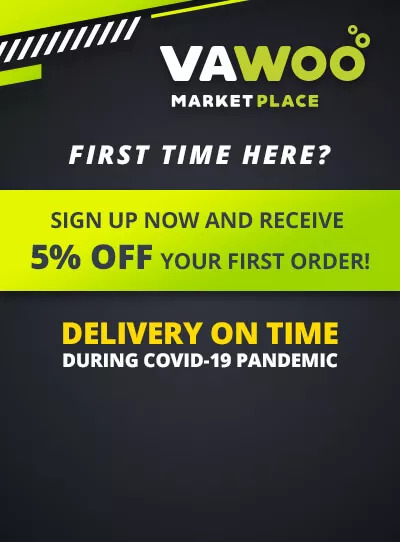 The price is reasonable for all the categories of vapers: the ones who just started vaping, or have been vapong for some time already.